Located in Tucson and serving the surrounding communities. The only thing as important as a job well done is a job well done quickly. Wild West Surface Systems LLC prides itself on being efficient. In the world of business one needs to always focus on what is important. For us, what is important is our clients and their satisfaction. 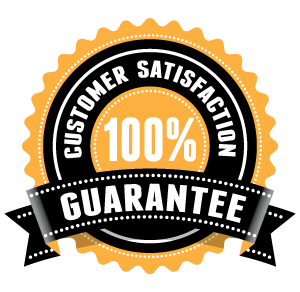 We owe our clients the continued success of our business in Tucson and it is for them that we make sure to never waiver in our commitment to excellence. 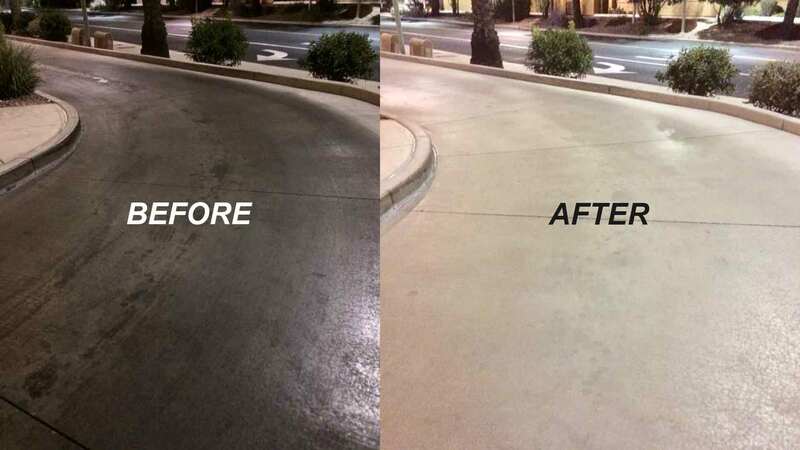 Before we perform any job or service for our Tucson clientele we map out a detailed plan to ensure that the work is done efficiently and with the expertise the people of Tucson have come to expect from Wild West Surface Systems LLC. The business world is extremely fast paced because, as the saying goes, time is money. Unfortunately, because of this mindset we have lost some of the most important aspects of human interaction. That's why Wild West Surface Systems makes the time for our clients. 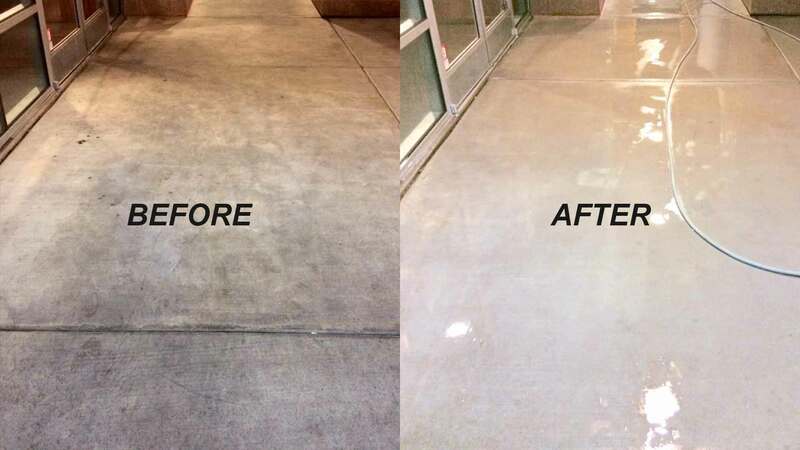 We want our clients to know that when you deal with Wild West Surface Systems it is not business as usual. We take the time necessary not only to get the job done correctly, but also to get to know our clients and provide them with service conducive to their needs. We encourage our clients to speak freely with us so that we can make sure that their expectations are not just met, but exceeded. Before spending any amount of money it is important to know exactly what you are receiving for your hard earned cash. We make sure to provide a thorough explanation of your service so that you can have complete confidence in your investment. We pride ourselves on the accuracy of our quotes. Our experience allows us to foresee possible complications before they happen; saving both time and money for our clients. Licensed: being properly licensed is just the first step in building trust with our clients. 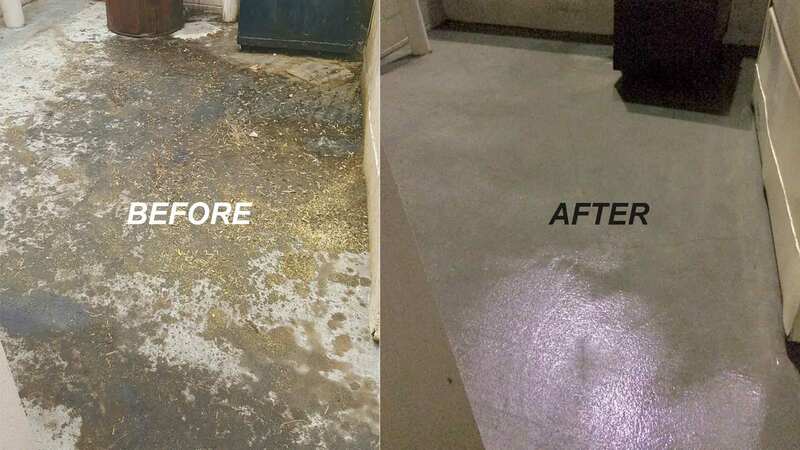 All information provided is provided for information purposes only and does not constitute a legal contract between Wild West Surface Systems LLC and any person or entity unless otherwise specified. Information is subject to change without prior notice. Although every reasonable effort is made to present current and accurate information, LinkNow!™ Media makes no guarantees of any kind.